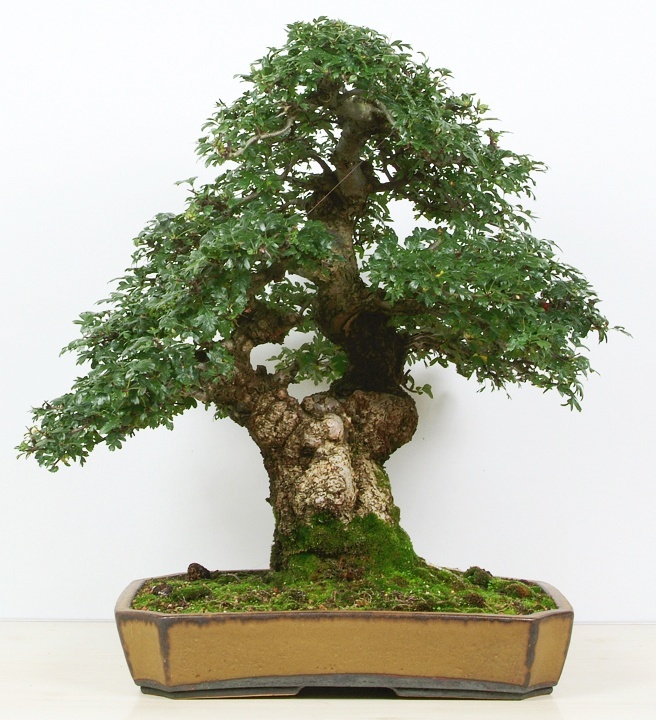 English oak ( Quercus robur )Is very suitable plant for outdoor bonsai. Quercus robur is a large deciduous tree, with circumference of grand oaks from 4 m (13') to exceptional 12m (40'). 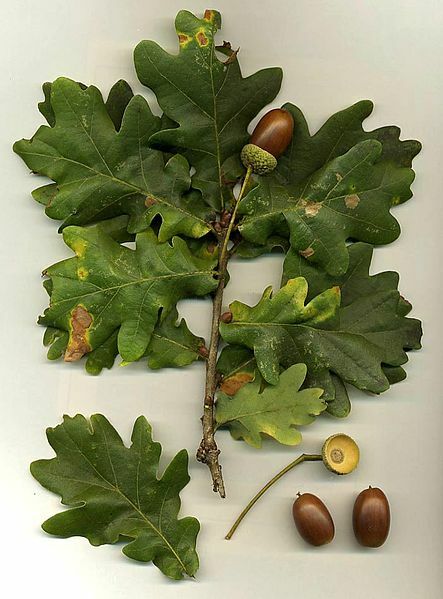 Majesty Oak with the circumference of 12,2 m (40') is the thickest tree in Great Britain, but Kaive Oak in Latvia with the circumference of 10,2 m (33,5') is the thickest tree in Northern Europe. 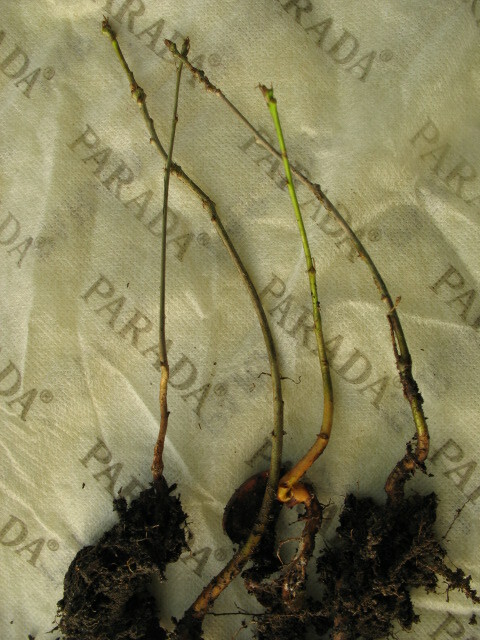 Q. robur has lobed and nearly sessile (very short-stalked) leaves 7–14 cm long. 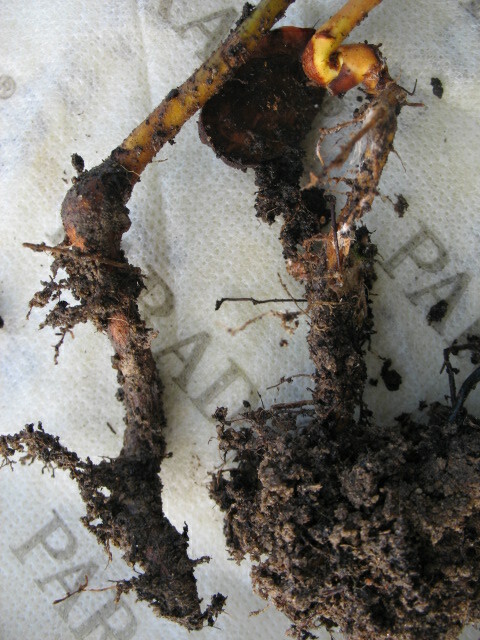 Flowering takes place in mid spring, and their fruit, called acorns, ripen by the following autumn. The acorns are 2–2.5 cm long, pedunculate (having a peduncle or acorn-stalk, 3–7 cm long) with one to four acorns on each peduncle. It is a long-lived tree, with a large widespreading crown of rugged branches. While it may naturally live to an age of a few centuries, many of the oldest trees are pollarded or coppiced, both pruning techniques that extend the tree's potential lifespan, if not its health. Two individuals of notable longevity are the Stelmužė Oak in Lithuania and the Granit oak in Bulgaria, which are believed to be more than 1,500 years old, possibly making them the oldest oaks in Europe; another specimen, called the 'Kongeegen' ('Kings Oak'), estimated to be about 1,200 years old, grows in Jaegerspris, Denmark. Yet another can be found in Kvilleken, Sweden, that is over 1,000 years old and 14 metres around. Of maiden (not pollarded) specimens, one of the oldest is the great oak of Ivenack, Germany. Tree-ring research of this tree and other oaks nearby gives an estimated age of 700 to 800 years old. 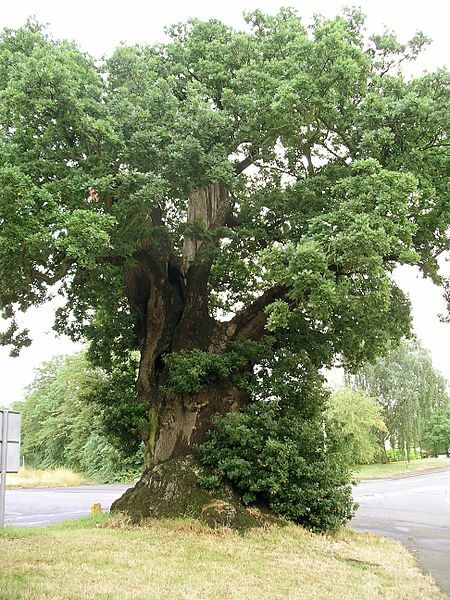 Also the Bowthorpe Oak in Lincolnshire, England is estimated to be 1,000 years old making it the oldest in the UK, although there is Knightwood Oak in the New Forest which is also said to be as old. Highest density of the Q. robur grand oaks with a circumference 4 metres and more is in Latvia.